Occasional Liquor License, Temporary Liquor License or Special Events Liquor License. Collect a value per person at the entrance and use that to serve drinks. Any person or entity, who intends to sell liquor at a special occasion or event, for a short time period must apply for a Temporary / Occasional Liquor License. Letter instructing that your Liquor License Application Consultant, (Power of Attorney) has the authority to apply for your license on your behalf. The full address of the proposed premises (both the street address and the stand number or title deed description). THIS IS WHAT IS REQUIRED FOR GAUTENG. FOR OTHER PROVINCES GO TO YOUR LOCAL LIQUOR AUTHORITY. NB: Objections should be lodged with the local committee in the district from where the application emanates within 21 days from the date of display. THIS DOCUMENT IS REQUIRED FOR KWAZULU NATAL. 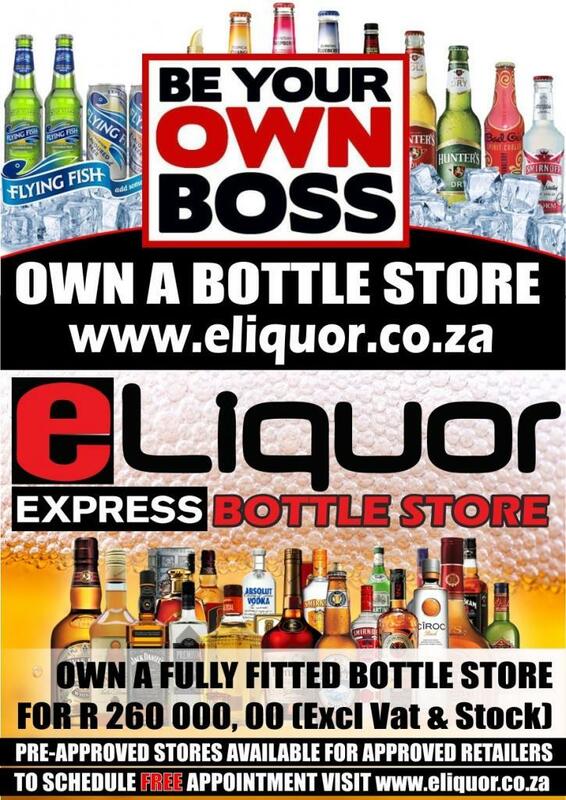 FOR OTHER PROVINCES GO TO YOUR LOCAL LIQUOR AUTHORITY.